I would guess that many of you know that most alcoholic beverages are not waistline friendly. If you didn’t, know that a lot of those fruity drinks with spears of fruit or umbrellas stuck into them come in around 400-1,000 calories a pop. Is there no hope you might ask?! There’s always a way to lighten things up my friends- fear not. I have gathered a number of ready-to-serve cocktails for you to consider as you think about your next trip to grab some adult beverages. Enjoy! Skinnygirl ready-to-serve cocktails like the Pina Colada which combines rum, coconut, vanilla, and pineapple comes in around 90 calories for 4 oz. Like your rum, but prefer more of minty flavor? 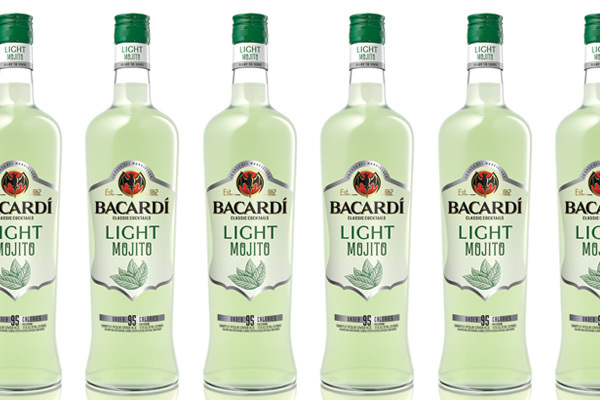 Perhaps a Bacardi Light Mojito is for you then. 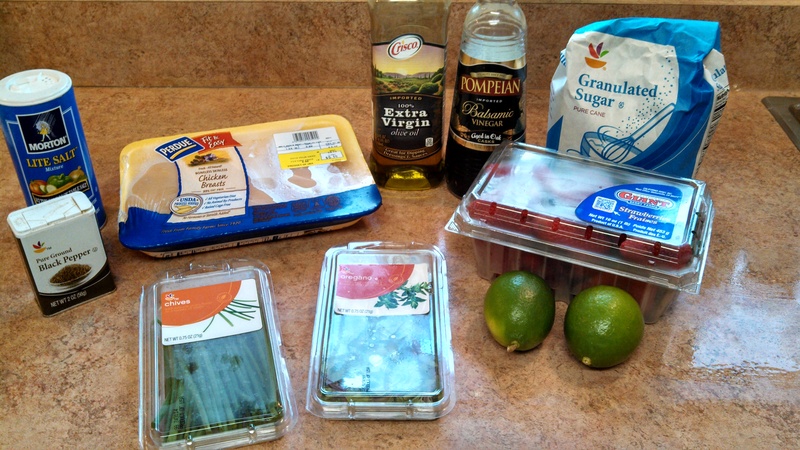 Again, around 90 calories for 4 oz. It has the great minty-ness but is made with pure cane sugar. No fake sugary taste here! Skinnygirl offers a classic marg as well as a white peach flavor made with premium Silver Tequila and sweetened with agave nectars. 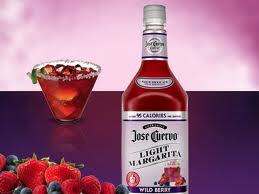 Jose Cuervo Authentic Wild Berry Light Margarita cocktails are ready-to-serve and 95 calories/ 4 oz. You are hit with a shot of tequila and strawberries, blackberries, and blueberries as well as a little dash of tartness from lime in each class. Skinnygirl offers a lovely White Cranberry Cosmo cocktail – again under 100 cal for 4 oz. A fav of mine though comes from Skinnytaste. The watermelon martini mmmm. A bit more work than some of these ready-to-make ones, but worth it. 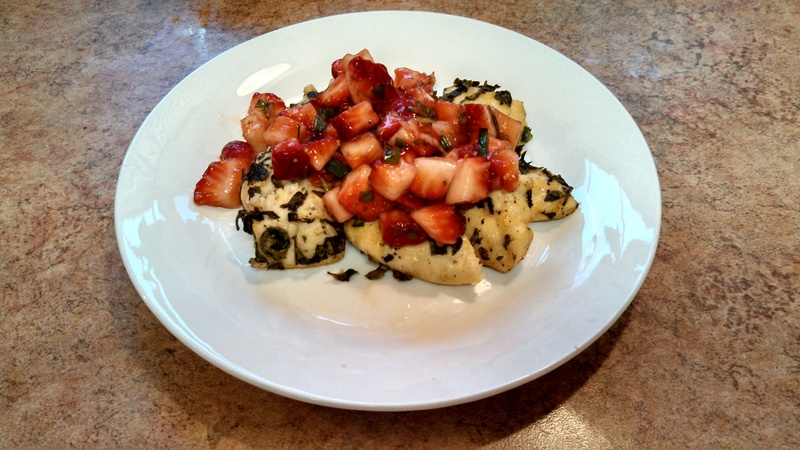 6 oz AND 1/4 cup watermelon per serving is just 90 calories! 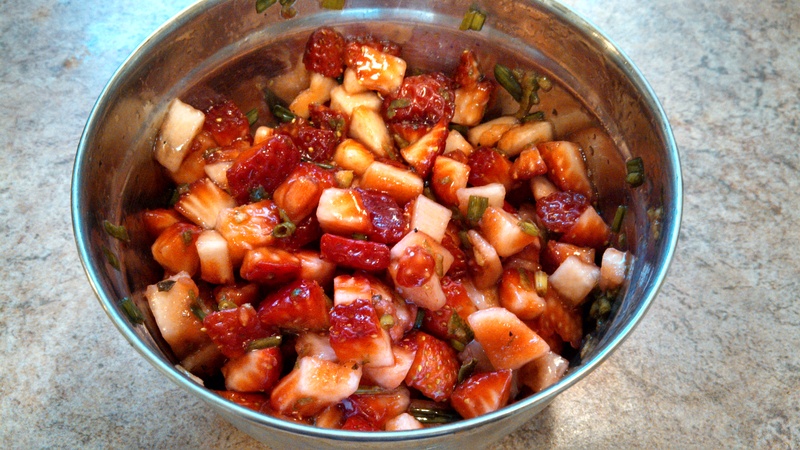 Do yourself a favor and make this for a day by the pool my friends. Like your mojitos with vodka instead? 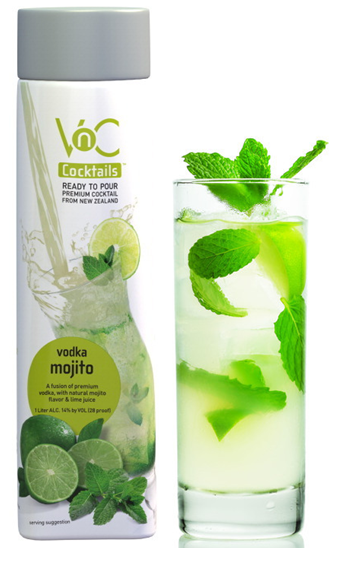 VNC Cocktails offers that same mint and lime juice flavor just against a vodka not rum base. There are no preservatives either. A little over the 100 calorie mark, 3.4 oz of this drink is about 110 calories. Check out their other ready-to-serve cocktails as they have quite the spread to please any palette! 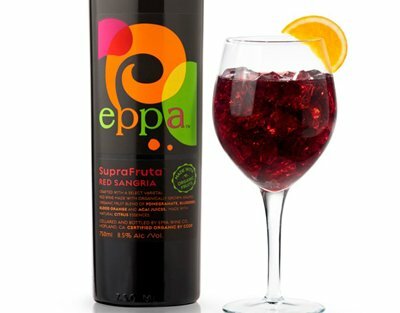 Eppa SupraFruta Red Sangria is fantastic with flavors like pomegranate, blueberry, blood orange, and acai juices! This kind packs serious antioxidants too- 2x that of a glass of red wine in fact. 120 calories for 5 oz. Skinnygirl offers a few wines (California Red, Rose, and White) as well as a ready-t0-serve sangria cocktail worth checking out too. Your best bets for lower calorie wines in general as they so kindly don’t give you the nutrition facts: White Zinfandel, Chablis, Merlot, Cabernet Sauvignon and Chardonnays. They tend to come in at about 100 calories per 5 oz serving. Hope you’ll enjoy some of these lighter libations 🙂 Tell me about your favorite light cocktails!